Inspired by resistance training. Perfected by Pure Barre. Pure Reform is a total body workout that targets, shapes, and defines all major muscle groups through resistance‐based strength training. 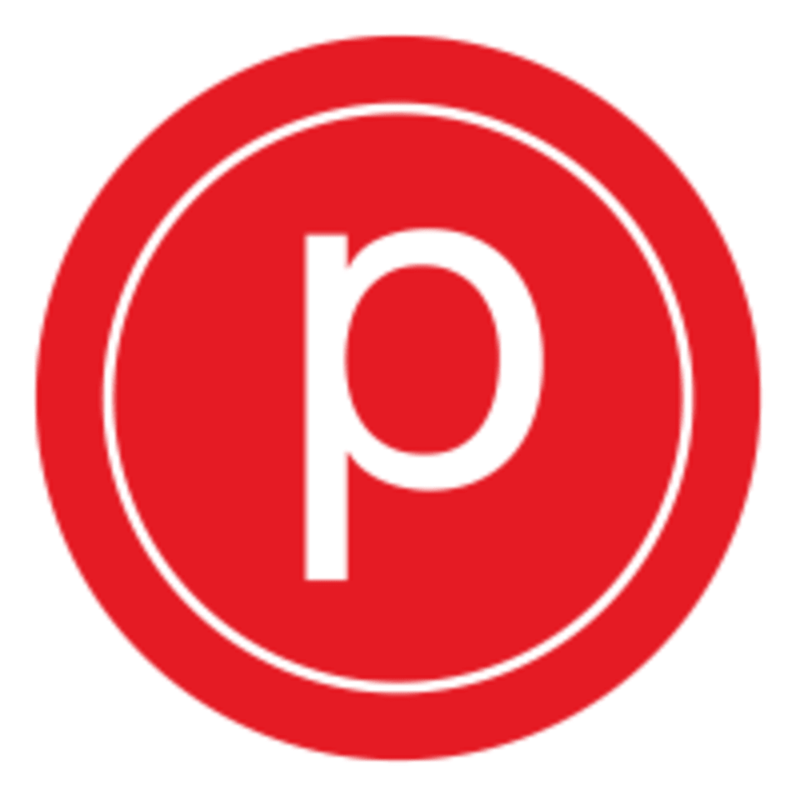 The 50‐minute class merges the elements you love from their Pure Barre technique with moves that challenge your strength, coordination and balance by using resistance bands, sliders, and the barre.